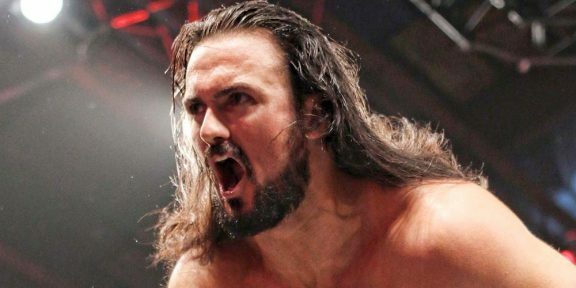 There’s a new TNA World champion in town and his name is Drew Galloway, who yesterday cashed in his Feast or Fired briefcase and defeated Matt Hardy in the final segment of Impact. 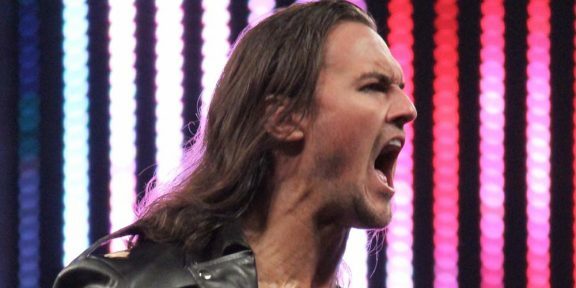 Hardy had just wrestled a three way match against his brother Jeff and Ethan Carter III where both his opponents were taken out, leaving him as the last man standing and winner. After Matt addressed the crowd, Galloway came out to cash in, hitting the claymore and futureshock DDT to secure the pin. Galloway has been wrestling for TNA since January 2015 and this was his first ever title win with the company. 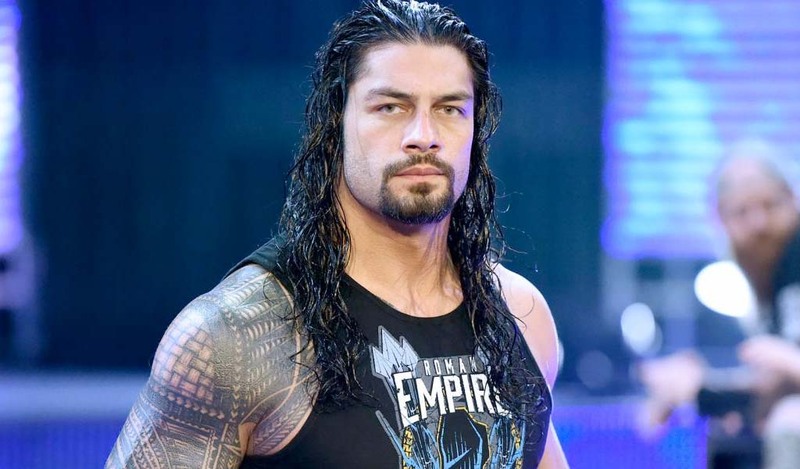 Prior to TNA, he wrestled for WWE as Drew McIntyre and won the Intercontinental and Tag Team titles once.